This couple hiked Mt. Everest to get married. The photos are nuts. 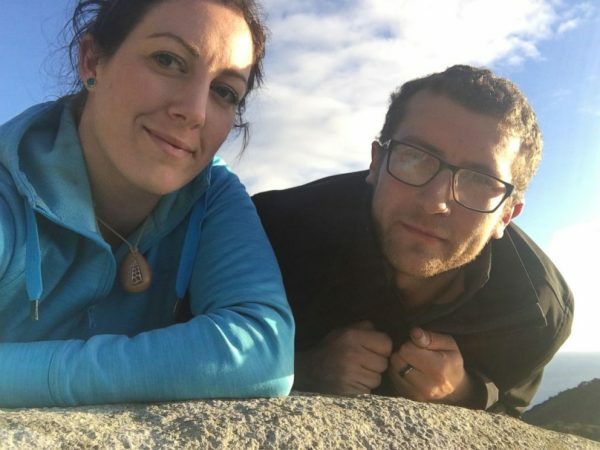 Source: This couple hiked Mt. 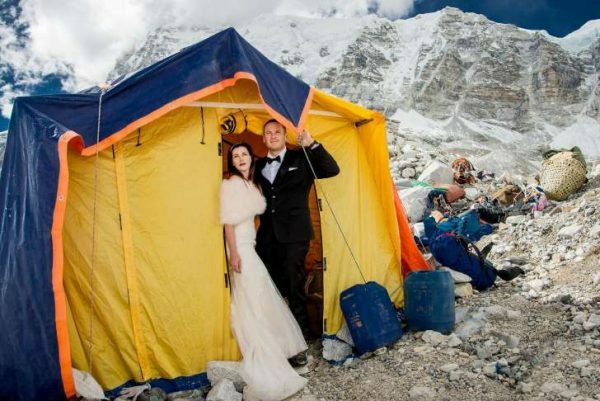 Everest to get married. The photos are nuts. Shared passions, of the extreme variety. 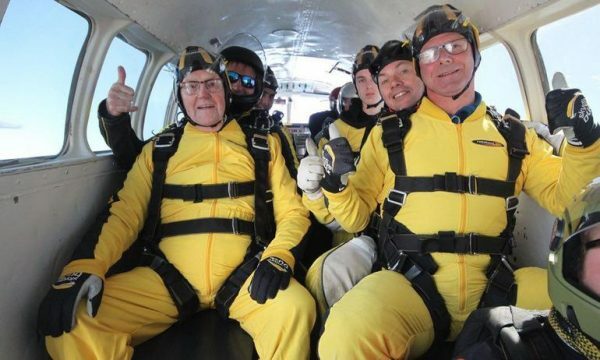 The photo album, also linked to by the article linked above, is amazing. Stories of recovery after animal abuse are always touching. I love that Lola not only ended up in such a perfect home, but that she’s set about making it even more … comfortable. 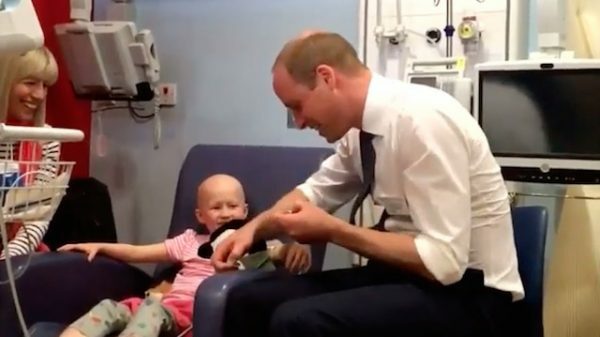 Prince William certainly has a knack for making these young patients smile. For those of us who remember his late mother, this is both encouraging … and not surprising. … Amazon will donate more than 47,000 sq. ft. of space within Amazon’s newest headquarters building as a permanent location for a Mary’s Place Family Shelter. Amazon has had a pretty amazing impact in and around the downtown Seattle area. It’s nice to see them “give back” in a substantial and tangible way to the community in which they live. Many children depend on a nutritious lunch to help them through their school day. 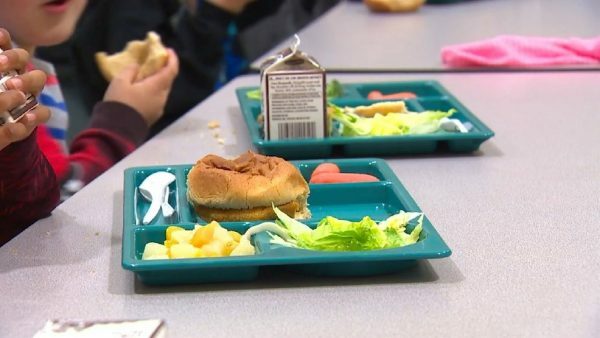 Per the 2015-16 report by Office of Superintendent of Public Instruction for Washington State, 36% of Seattle Public School District students are on free or reduced-price meals (Report). This is based on parents filling out meal applications. If a child is unable to pay for their meal, a debt has started. Families will receive an invoice from the school district to pay the debt. The first rule, of course, is to spay or neuter your pets. And that message seems to be getting out there, which is great. 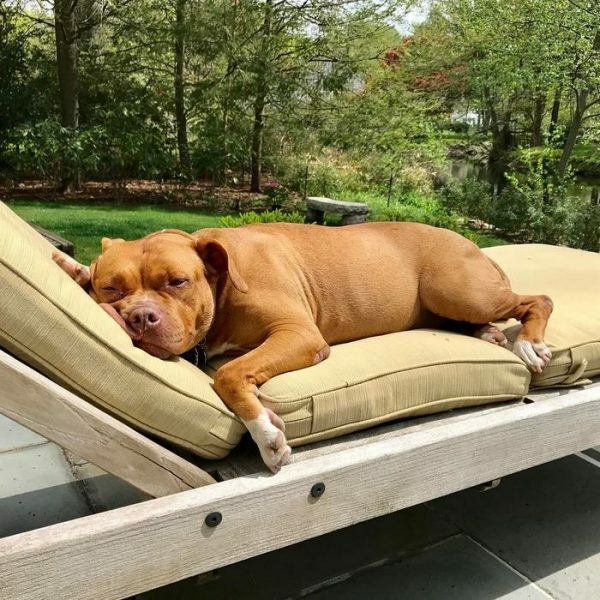 Besides transport organizations, there are numerous formal and informal networks of pet owners that will come together to transport pets — sometimes long distances, often via relay — in order to reach their “forever homes”. Truly inspiring. 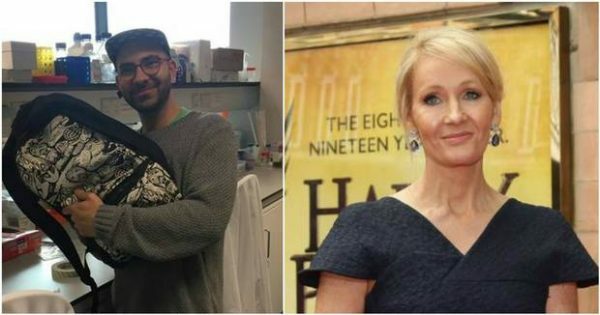 The Dublin student who mislaid his laptop in a taxi last week has been reunited with it after a viral search campaign headed by JK Rowling. I think the digitization and miniaturization of cameras and the smarts behind them has to be one of the most enabling developments in recent decades. 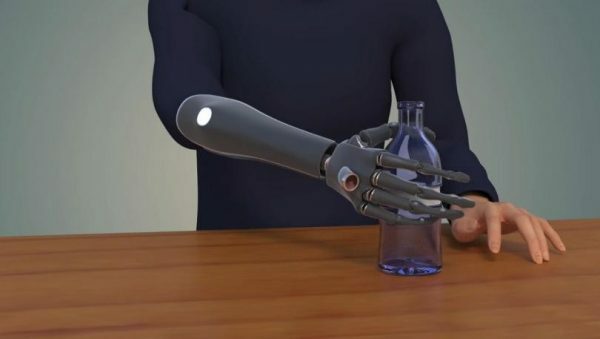 Everything from large scale — autonomous cars — to small scale — “smart” prosthetics.